The Palace Restaurant is a Durango landmark conveniently located in historic downtown Durango next door to the train depot. Their fun atmosphere is complemented by elegant, opulent decor, which resembles the Western architecture and design of late 19th century. Whether sipping cocktails on their patio on warm summer days or enjoying a delicious entre by the fire in their dining room, the experience is one of comfort, good food, and attentive service.The Palace strives to serve excellent lunch and dinner dishes. They start with fresh produce and ingredients and prepare all their own soups, sauces, dressings, desserts, and house breads. 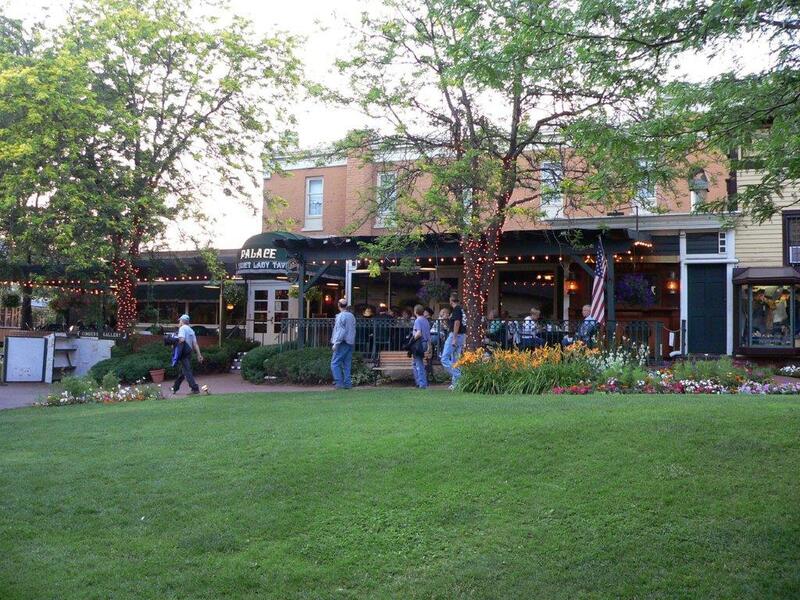 Their Quiet Lady Tavern offers a variety of menu items from 11:30 am till close, has a beautiful hardwood bar, and offers views of their patio and the historic Durango & Silverton Trains. 550 Main Ave., next door to the Train Depot.